Scribe Bookbinding specializes in handcrafted traditional bookbinding. All of our work is sewn: we do not do thermal, burst, comb or spiral binding. We use the best quality archival materials and techniques proven over centuries and modern adhesives when appropriate. 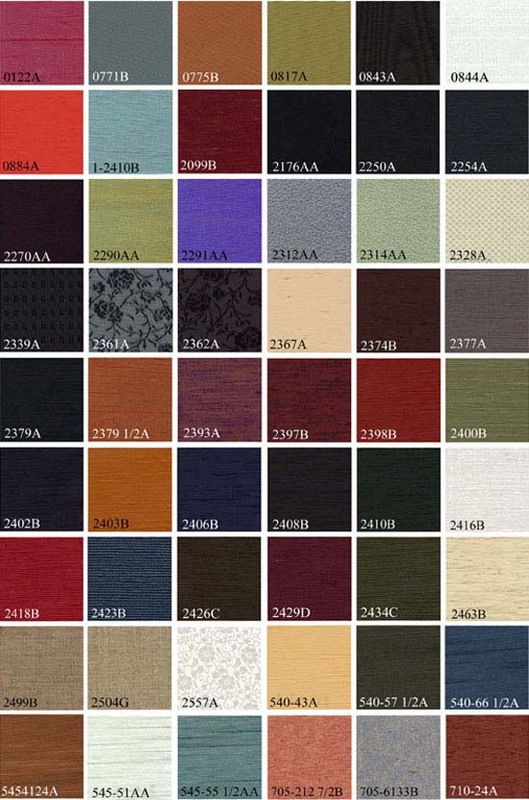 For our cloth bindings we use the best quality buckrams and other fine cloths ; our leather bindings are done with vegetable-tanned goatskin, calf or kangaroo. 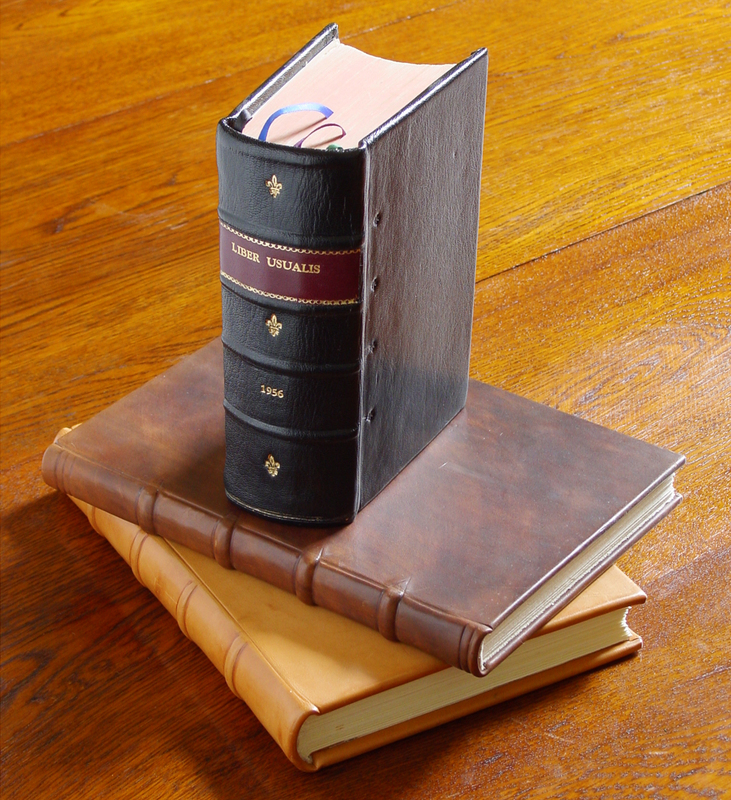 Vellum bindings are also available for special projects. Individual books or small editions can be bound to order using traditional hand-sewing onto archival-quality materials. Special attention is paid to the customer’s requirements.Leather bindings in vegetable-tanned kangaroo, goatskin or bookcalf, hand-marbled and custom-printed endpapers are available. These bindings may be either quarter-leather (with leather on the spine only), half-leather (with leather on the spine and either the corners or the foredge), or full leather. The cloth-reinforced endpapers are usually made from papers harmonizing with the paper of the text; coloured or hand-marbled paper to complement the leather may be used. Edges may be coloured or gilt with 23 carat gold leaf.Although provision is made on this site for a quotation to be sent by email, it is strongly recommended that the final selection of leather and marbled paper be made by personal consultation. A range of book corners is also available for that very special presentation book. Corners can be made to order from brass or sterling silver; bosses and corners cast from medieval and renaissance originals can also be added. Please request a quote using this form. Scribe bookbinding will respond with a quotation and a time-frame within which the work will be done. Books of special value may need to be restored according to modern standards of conservation, using archival quality materials, specially tanned leathers, reversible adhesives and techniques which make possible the ongoing protection of the original and the future non-destructive maintenance of the book. Scribe Bookbinding employs conservation standards taught at the Istituto per l’Arte e il Restauro in Florence and the Centro del Bel Libro in Ascona, Switzerland. It is sometimes appropriate to bind a book without the use of adhesives or to protect the pages from contact with adhesives. Several techniques are available for such treatments, including vellum bindings onto alum-tawed thongs and reversible bindings with paper coverings. Please request a quote for Conservation Binding. Scribe bookbinding will respond with a quotation and a time-frame within which the work will be done. Books can be bound according to historical models, traditional materials and techniques. Medieval bindings of manuscript vellum sewn onto alum-tawed thongs laced into wooden boards have recently been made on commission. Such bindings are suitable for books of particular medieval interest as well as model books demonstrating medieval techniques. A 45 minute DVD of the binding of a medieval manuscript, showing in detail each of the processes involved in a medieval binding, is now available from EVellum This manuscript was commissioned for teaching purposes at the University of Melbourne and bound by Scribe Bookbinding. Request a quote by using our general enquiry form, or phoning 03 9347 0039 for an appointment. 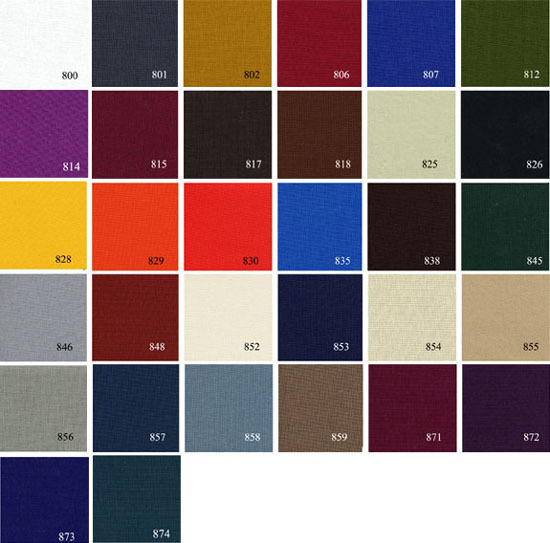 It is best to discuss the design of the binding early in the process of book production so that the appropriate selection of paper and design can be integrated into the binding technique. Books of intrinsic value or volumes of sentimental importance whose bindings have become damaged are restored using archival materials and techniques. Restoration is done using techniques taught at the Istituto per l”Arte e il Restauro, Florence, Italy and the Centro del Bel Libro, Ascona, Switzerland. Damaged pages can be repaired, covers restored or replaced, bindings restored to make a fully functional book. Some paper damage (e.g. foxing, extensive damage by active fungus or stains resulting from the inappropriate application of adhesive tape) may require the application of toxic solvents and other treatments beyond the scope of Scribe Bookbinding. In such cases referral may be made to specialist paper conservators. Damaged paperbacks of continuing value can be given a functional binding at a reasonable cost. Please use this enquiry form to send us details of your restoration project, or phone on 03 9347 0039 to discuss it. An initial assessment and treatment proposal will be sent, along with a time-frame within which the restoration will be done. Books for restoration should normally be retained by the owner until the restoration work can commence.